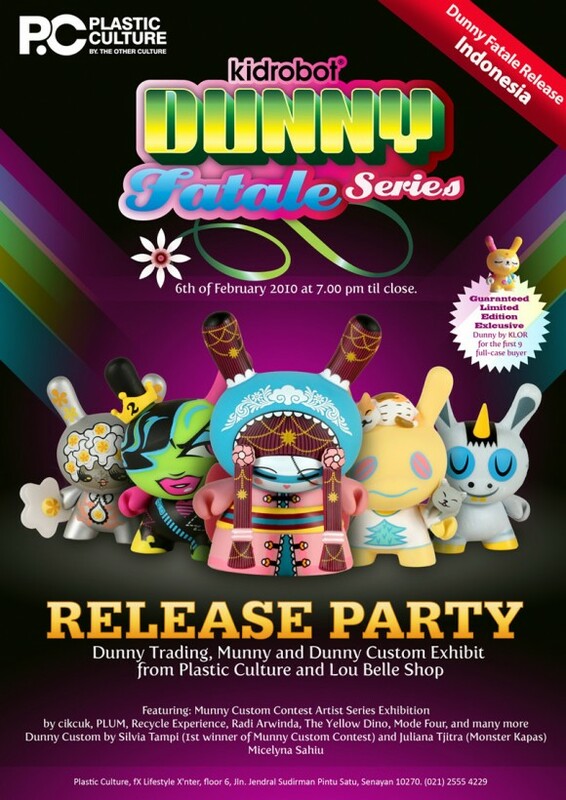 Dunny Fatale hits Indonesia this week! 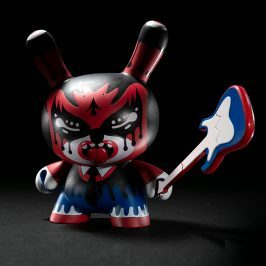 Nine (9) Limited Edition KLOR Dunnys go to the first nine full case Dunny Fatale buyers, so get there early. 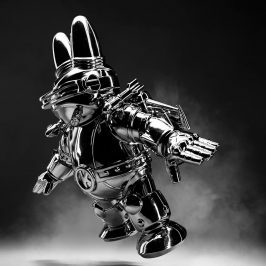 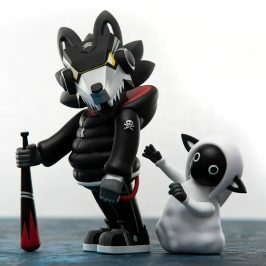 Apart from releasing Dunny Fatale, expect to see all kinds of exciting exhibits, including a Munny Custom Contest Artist Series Exhibition by cikcuk, PLUM, Recycle Experience, Radi Arwinda, TheYellowDino, Mode Four, and many more. 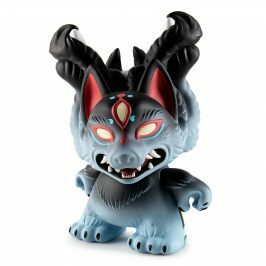 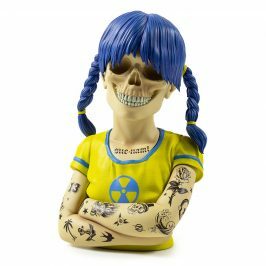 Plus, check out a “Fatale Series” featuring local female customizer Silvia Tampi (Winner of Munny Custom Contest), Juliana (Monster Kapas) and Micelyna Sahiu. 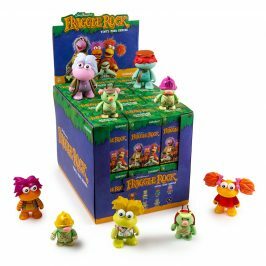 Bring your doubles and your rare Dunnys for trading with other collectors!